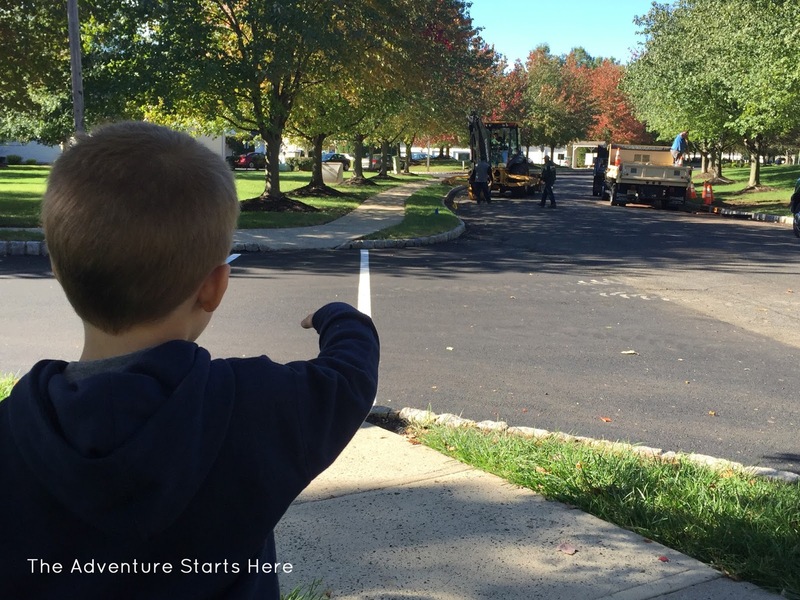 It's no secret that Noah loves construction vehicles. He used to call them all diggers, but now he knows the difference between back hoes and dump trucks. 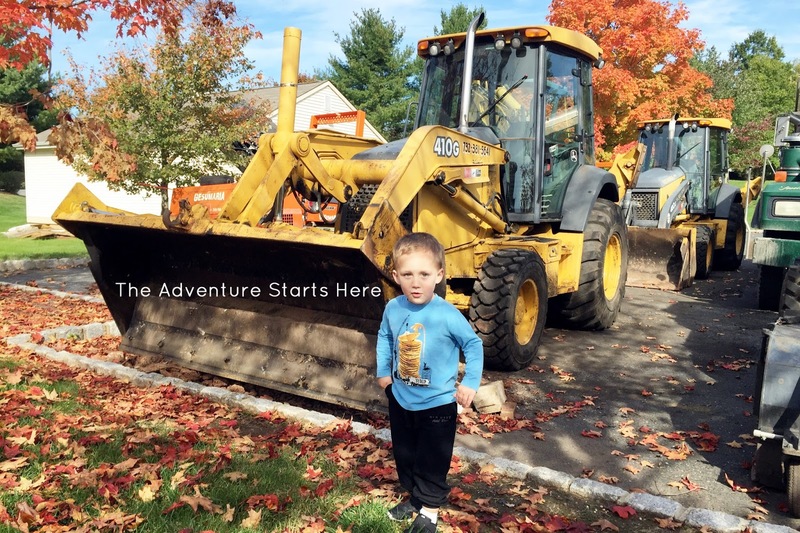 Chris and Noah will often go for walks around the neighborhood to look for diggers and back hoes. They have literally chased diggers up and down the road before! 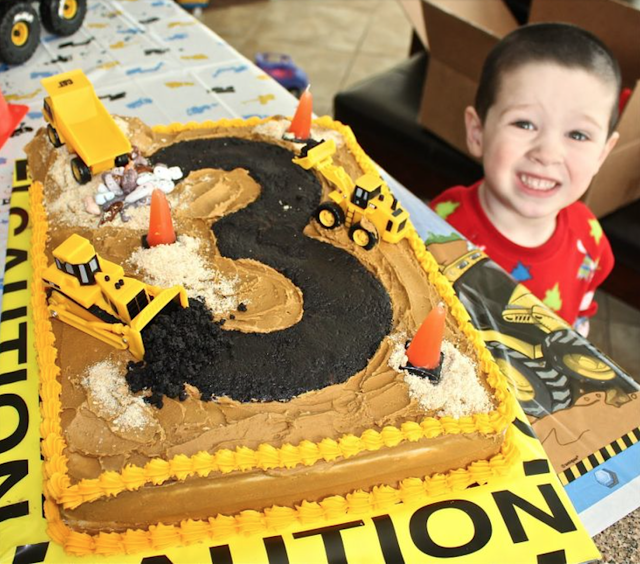 Since Noah is in love with diggers, it was the obvious choice to throw him a construction party! 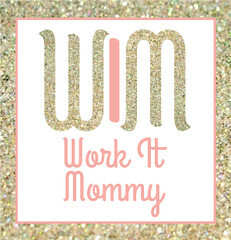 I started where I always do and did some Pinterest browsing. We are having it at our local Gymboree, so we are limited to decorating the small party room. I found a lot of inspiration for things to hang on the walls and put on the tables. As for the food, we are limited to only having store bought food. Since it's an afternoon party, we are keeping it simple and just doing pizza and birthday cake. 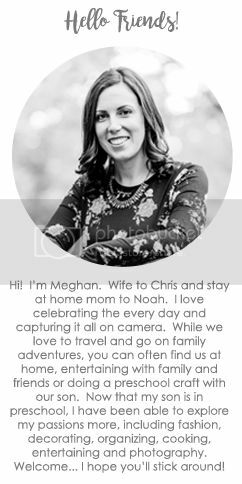 While I love getting creative and found so many cool ideas on Pinterest, I am actually very happy to keep the food simple this time around. We ordered a cake very similar to the one below. A "3" made out of oreo crumbs with some trucks and cone candles on top... Noah will love it! Ooh can't wait to see how it all comes together! Target has quite a bit of construction party decor right now. You should check it out. Love the theme!! 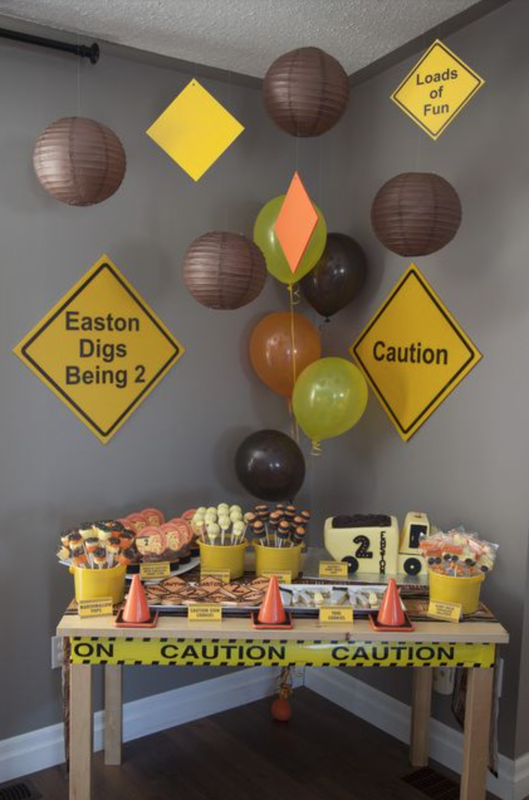 We did construction for Cam's second birthday and it was a huge hit. Can't wait to see and hear how it went. Reed attended a friend's construction party and it has been his favorite party to date. He wanted to live there I think. Yall will have a blast! Oh my gosh! This is PERFECT. 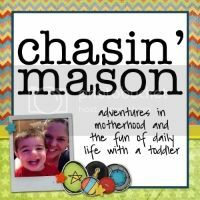 I cannot wait to see his party! Please make a cake like the inspiration one because that looks AH-MAZING! 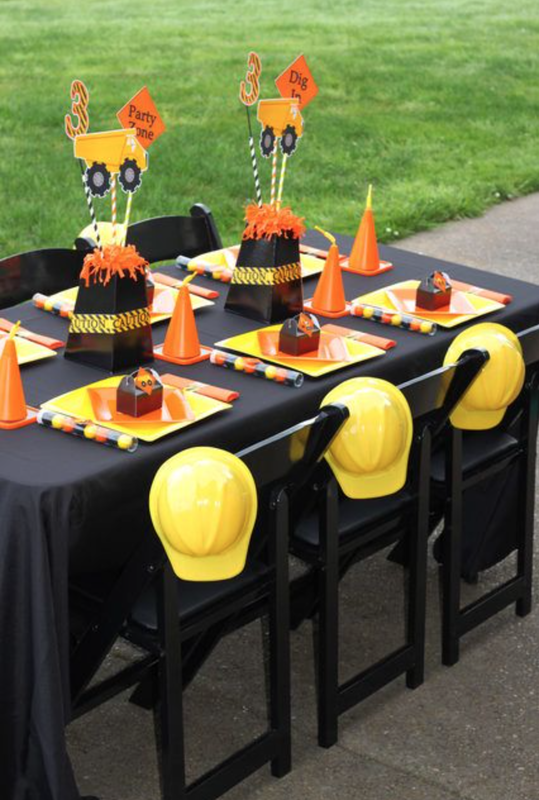 I love the idea of a construction party. I think Connor is a lot like James in the fact that he doesn't enjoy a lot of typical boy/guy things. He has no interest in construction vehicles at all. 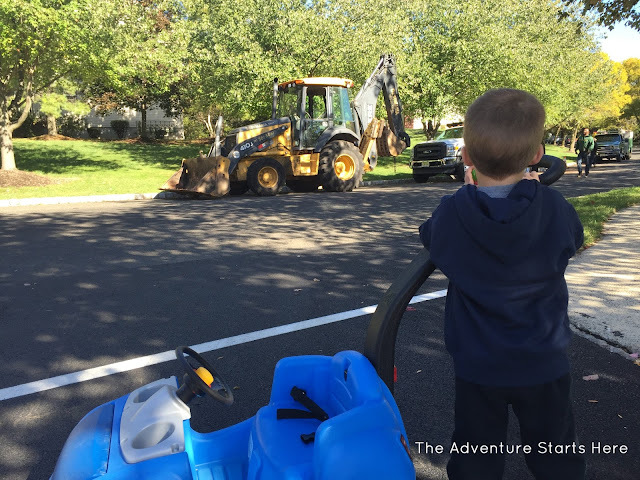 This week they did some work on our road and he was like "let's go" when I tried to show him the diggers. Such a cute party! I adore the construction theme. And the helmets on the back of the chairs? Perfect and adorable! !